The production of malting barley has long been a significant aspect of East Anglian agriculture. The Grain Terminal has been designed with an ability to meet the exacting commodity requirements of customers in the brewing, distilling and food industries, both in the UK and in Europe. 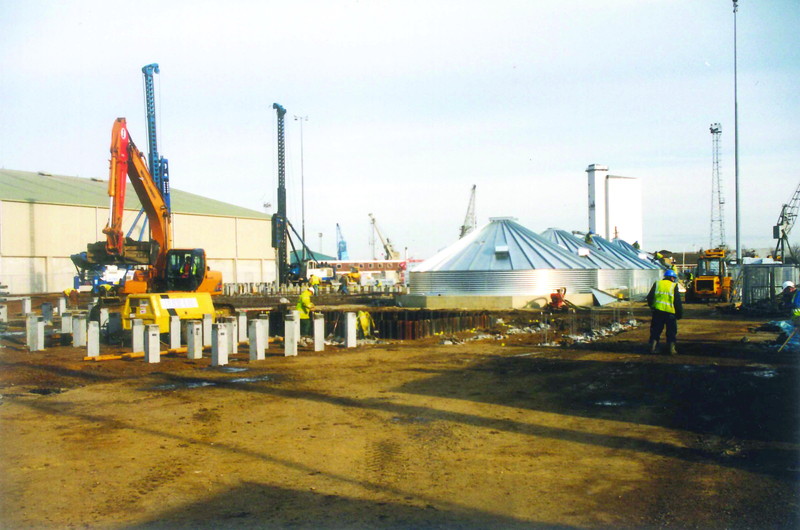 Associated British Ports (ABP) selected T H WHITE Projects as the main contractor in 1999 to design and construct the 25,000 tonne Cereal Processing and Storage Facility at the Alexandra Dock at the Port of King's Lynn. The contract was professionally managed, within budget and commissioned to programme. 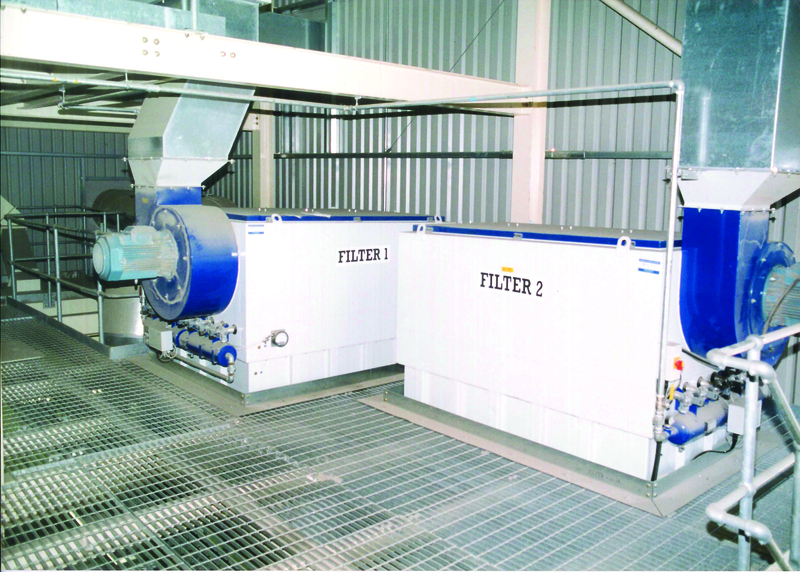 The facility has proven to be a beneficial asset for ABP and we have been given excellent service and support by T H WHITE Projects since it became operational in 2000. This was a typical industrial grain processing & storage application for T H WHITE Projects with close customer contact & involvement throughout the programme, ensuring expectations were met both in design and in the overall operational capabilities of the Grain Terminal. Servicing both the present and the future in the resulting design solution is what T H WHITE Projects do best! The critical need to future-proof is key for the project’s survival and long-term success. The Grain Terminal will answer to the current and impending needs of the famous Kings Lynn Alexandra Dock – and we have designed, managed and built it to be that way. If you want to know more about how we can provide storage and processing solutions for your business or to speak to one of our expert advisors. We’ll always be happy to get you started and answer any questions you may have.